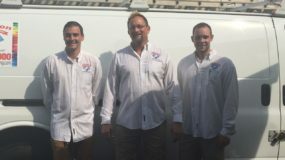 We’re long-standing members of the Painting and Decorating Contractors of America who provide us up-to-date standards in paint application, techniques, and materials. This means to you will have the most informed and skilled painters in the marketplace working on your project. 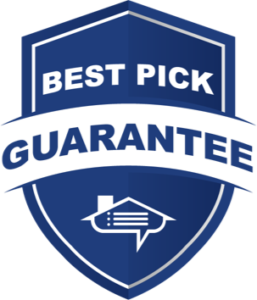 We are the longest standing family owned painting contractor listed in Best Picks Reports awarded A+ rating for 8 years in a row. Please don’t get stuck with the wrong painting contractor – you can’t take back a bad paint job! Call 847-577-6900 today to schedule your free and friendly estimate! Leave a message with your name, address, phone number(s) and email address along with your project particulars and we will return your call within 24 business hours. Give us a call, you’ll be happy you did! 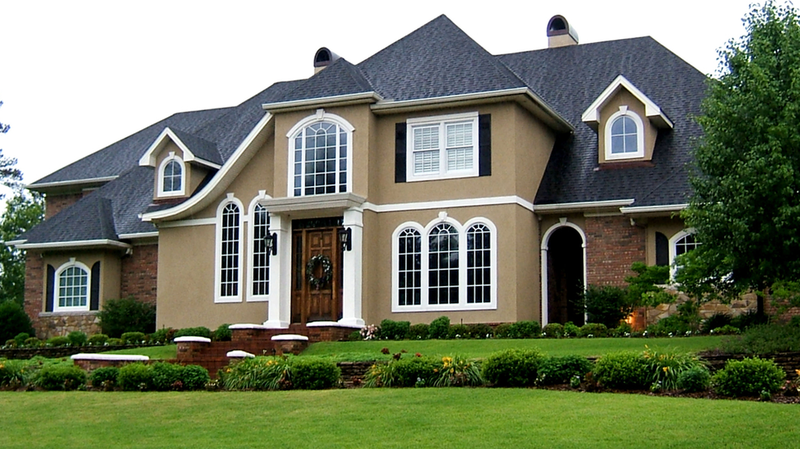 Are you looking for a painting contractor? We can do anything you desire for your home or business, interior or exterior, and after 33 years we have gotten pretty good at it! Our seasoned staff can help you remodel or decorate a single room or your entire home or office. Tell us what’s important to you and we will make it our top priority. You’ll love our team… and they will love you right back! Each one is highly qualified and continues learning about new techniques and materials regularly. Other contractors leave you feeling out of the loop, with Johanson, team leaders will keep you aware of the project status – step-by-step – so please don’t be afraid to ask questions!